Gorgeous Bay and Canyon Views from this beautiful townhome in prestigious Palomares Hills. 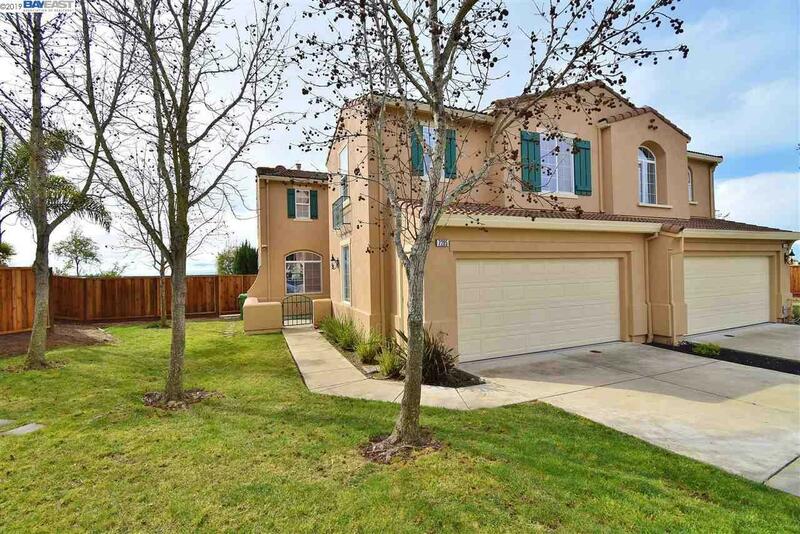 This home features 4 bedrooms and 2.5 baths in approximately 2251 sq. ft. of living space. Great end unit with larger than average lot. Updated, open kitchen includes kitchen island, gas stove, tile floors, tile counters and Butler's pantry. Hardwood floors, two way fireplace, new HVAC, new fences are just a few of the features of this wonderful home. Large master suite with bay views, large tub, separate shower and double sinks. Award winning Castro Valley schools make this area âin demandâ. Desirable neighborhood features clubhouse, Olympic sized swimming pool, tennis and basketball courts, park, picnic facilities, miles of walking trails, private security and more.